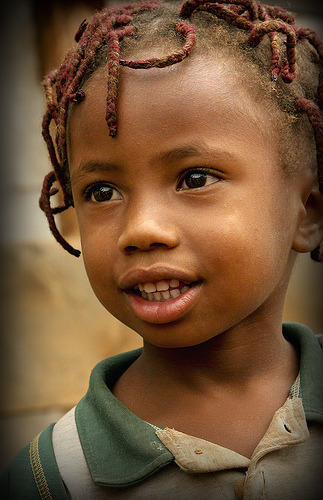 by blonboy on Flickr.Young faces of the world - orphan boy from Rwanda. 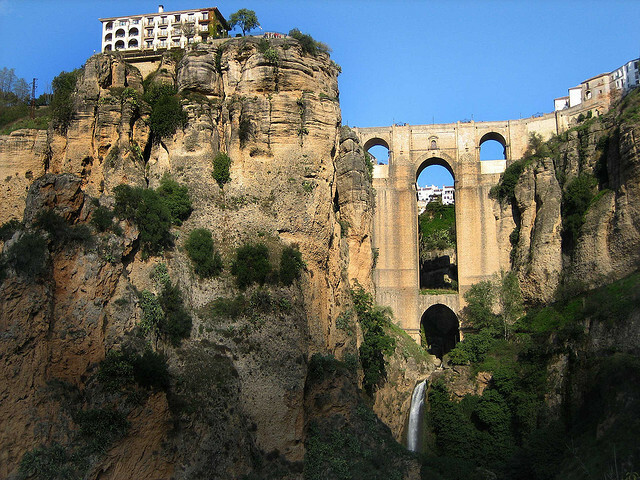 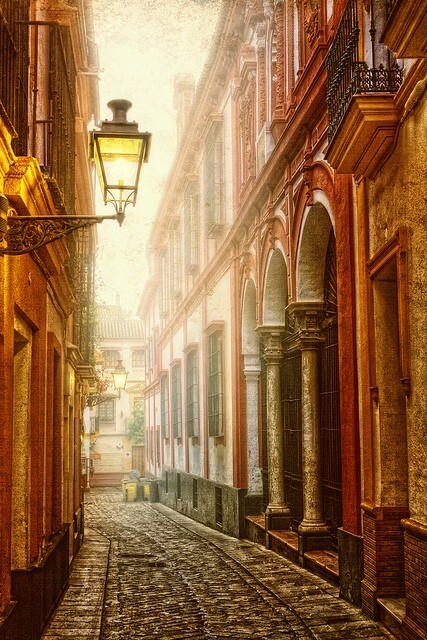 by johnny_clash55 on Flickr.Puente Viejo in the city of Ronda - province of Malaga, Spain. 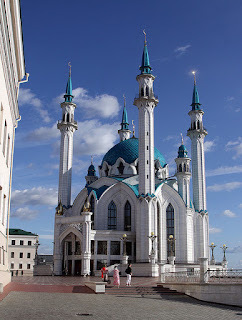 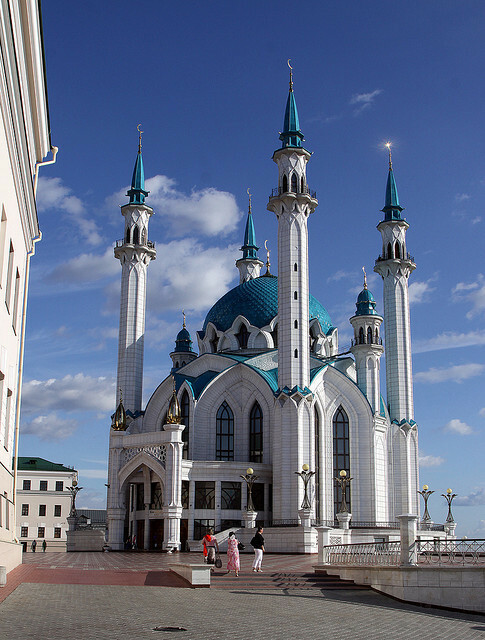 by Retlaw Snellac on Flickr.Qolsharif Mosque - Kazan, Russia.